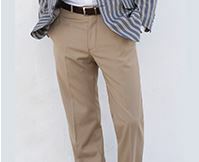 Just because you’re interested in fashion, doesn’t mean you have to give up on chinos…These retain the laid-back appeal of classic chinos but are lifted thanks to their subtle fashion fit. 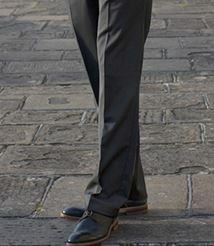 Trouser: Tailored fit. Belt loops. Five pocket styling. 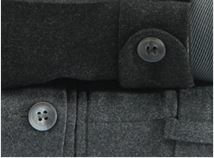 Two hip pockets with buttons. Zip fly. Pressed flat. Machine washable. Just as advertised, excellent materials used and a pleasant different shade of blue. Another great product, nice colour and fabric. Generally pleased with product. 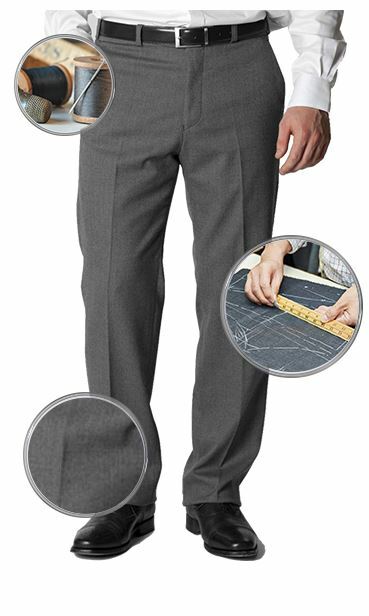 Good fit and appearance. The one comment is that they were hardly "Powder Blue" nor anything like the colour in the brochure. A better description would be "Airforce Blue", "Slate Blue" or "Denim". Great purchase for the price. Look good and unusual to have such a choice of leg length. 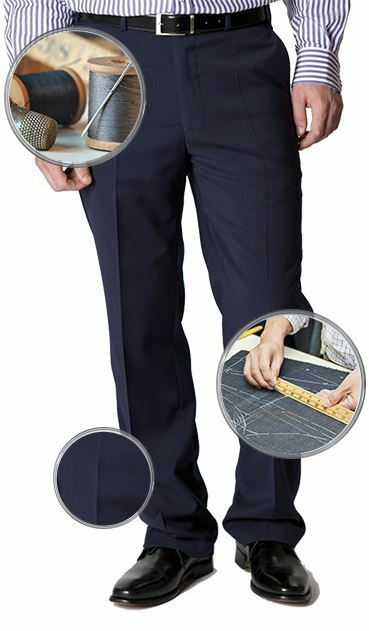 These are super summer trousers, light to wear with a close fit and just a little bit of stretch. They appear well made and I'm hoping they will wear well. Shame they are only available in three colours as I would have ordered a second pair but I'm not keen on the others options. Also very fast delivery. I ordered a pair of casual trousers and received them on the following day.So, yes, excellent service. 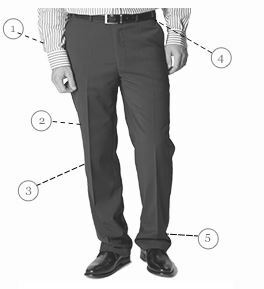 What material is used for the trousers?